Anyone that hasn't been living under a rock already knows that social media platforms and big tech like Facebook, Twitter, Google, and YouTube have been censoring conservatives and Independent Media news, but over the past couple of weeks, other revelations have emerged which are, in a word, creepy. Facebook: Last week news broke that more than 50 million Facebook users had their data harvested and sold to an outside group, which tanked Facebook stock, created a panic within Facebook itself, and caused the company some very negative coverage. Right on the heels of that, as Facebook CEO Mark Zuckerberg was making the rounds for interviews and taking out ads in newspapers to apologize, another scandal dropped on them when it was reported that Facebook was collecting metadata from about phone calls and text messages on Android devices, including names, phone numbers, and the length of each call made or received. So they not only allow third party apps to harvest user data and data of those users' friends list on their site, but users that signed on to Facebook using their Android devices, were also having their information scraped. 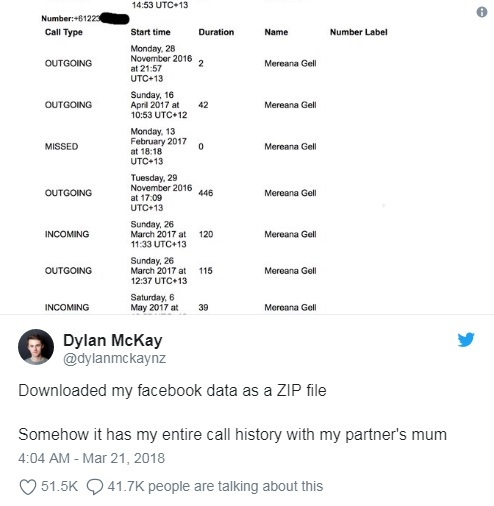 On March 25, 2018, Facebook responded to the multiple reports showing that when people started looking through the information that Facebook was collecting on them, they were distressed to find this level of data harvesting, by claiming this was an "opt-in feature," to help "you find and stay connected with the people you care about, and provides you with a better experience across Facebook." That is directly contradicted by the Dylan McKay who put the screen shot shown above on his Twitter account, as he and others tell arsTECHNICA that they never gave the app their permission to collect the metadata from his device or contact list. This contradicts the experience of several users who shared their data with Ars. Dylan McKay told Ars that he installed Messenger in 2015, but only allowed the app the permissions in the Android manifest that were required for installation. He says he removed and reinistalled the app several times over the course of the next few years, but never explicitly gave the app permission to read his SMS records and call history. McKay's call and SMS data runs through July of 2017. While data collection was technically "opt-in," in both these cases the opt-in was the default installation mode for Facebook's application, not a separate notification of data collection. Facebook never explicitly revealed that the data was being collected, and it was only discovered as part of a review of the data associated with the accounts. The users we talked to only performed such reviews after the recent revelations about Cambridge Analytica's use of Facebook data. For Facebook users, to find out what information Facebook has been collecting and saving, they can go to the top right of any Facebook page and click "settings," then click "Download a copy of your Facebook data" at the bottom of General Account Settings, then click "Start my archive," and Facebook will generate the report and alert users when the report is completed and ready to be downloaded, which will be in a zip file. On March 26, 2018, the Federal Trade Commission announced in a statement on their website that there was an open, non-public investigation into Facebook's, due to "substantial concerns about the privacy practices of Facebook." 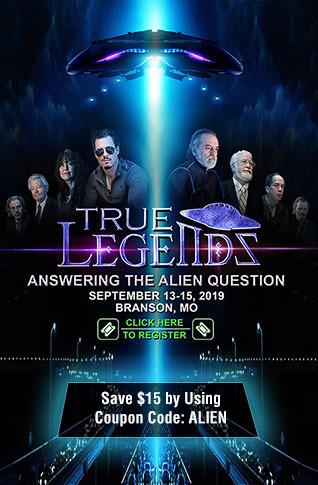 Twitter: Speaking of creepy things social media has been doing, Twitter has its own level of weirdness going on right now. Aside from their shadow banning and censorship practices, leading to the much-talked about TwitterLockout, where thousands of users were locked out of their accounts, mostly conservative in nature, because they Twitter algorithms have been "taught" that talking about God, guns or America First, means those users are "Russian bots," I now have noticed they have another major algorithm problem. Last week I noticed that a number of blue-checked, verified accounts had followed my profile, but when I checked those profiles, they were Twitter users with hundreds of thousands of followers, in some cases more than a million, but they were Turkish. 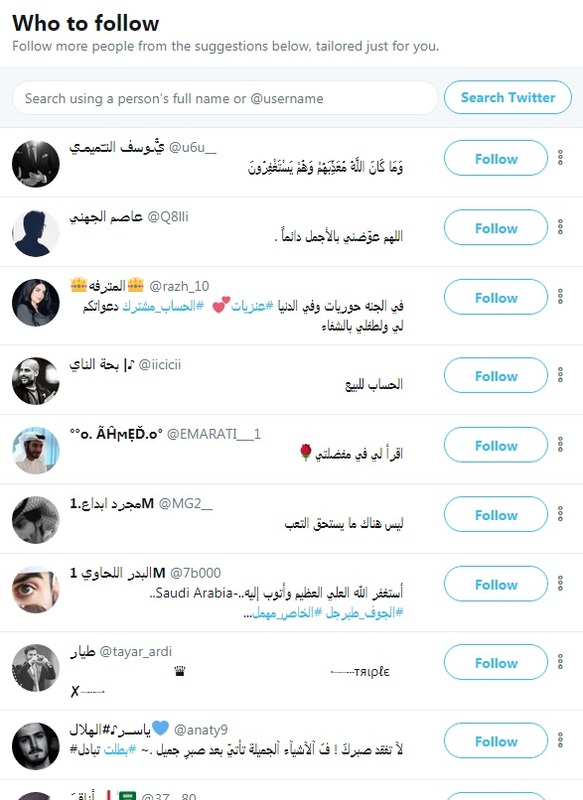 The profiles and all their posts were all in another language and in order to even read them I had to hit the "translate" button. The pattern continued on into this week, and a look at the "who to follow" section on the right hand side of my Twitter page, which Twitter describes as "Follow more people from the suggestions below, tailored just for you," brings up some very ......errrrr..... interesting results. The screen shot below shows the top results when I hit view all." For the record, I don't speak Arabic. 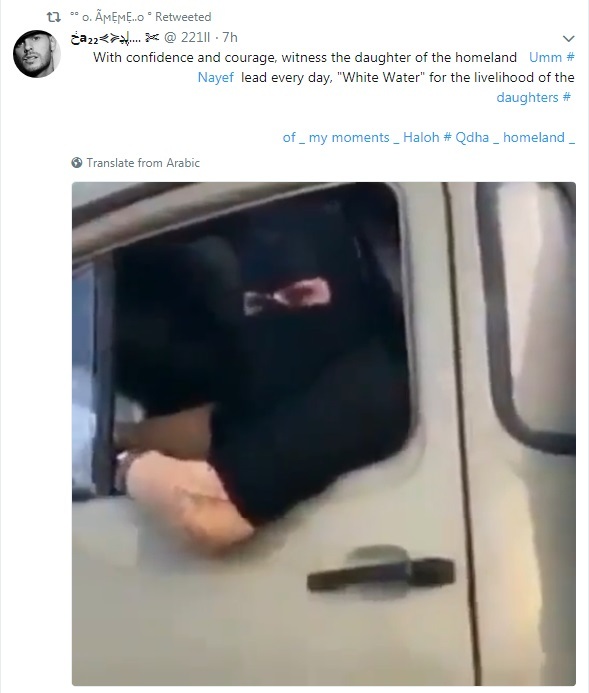 For this article, I decided to randomly click on one of the "who to follow" recommendations, supposedly "tailored" just for me, hitting the translate button so I could read some of what they posted, to see a lot of talk of Allah, and other things, along with short video clips, as shown in the screen shot below. Call me paranoid if you want, but after being called Russian propaganda after the election for being nothing but a Trump supporter that fought against a Clinton presidency, then seeing 700 Twitter followers disappear over night with the Twitter Lockout, just to have them restored throughout the day because they were real people and not Russian bots, I am a little concerned about how Twitter is "tailoring" their recommendations to me. It is already well documented that social media giants and big tech are actively downranking, silencing, censoring and actively attacking conservatives and Independent Media, as well as Facebook's prior history of privacy scandals, but the level of intrusion was downplayed for years by the MSM, and is now beginning to see the light of day. When Edward Snowden asserted recently that Facebook was nothing more than a"surveillance company" rebranded as "social media," he was spot on. I have spent considerable time observing what has been going on with big tech and social media giants over the past year, and this latest bit of creepiness from Twitter, as well as the new information coming out about Facebook, tells me there is much to still be uncovered.